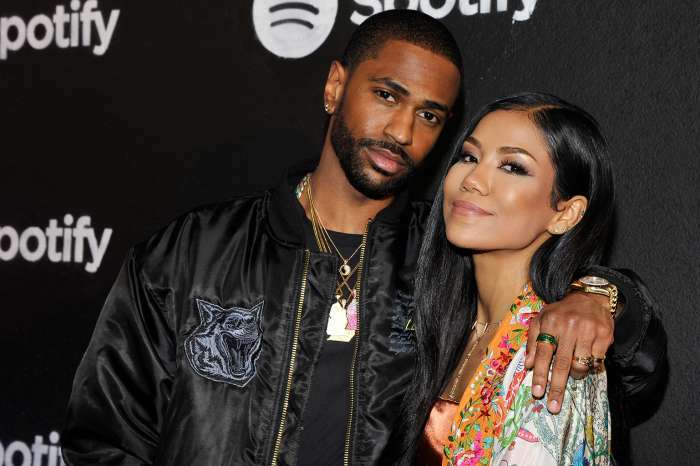 An odd drama between Big Sean and his girlfriend, Jhene Aiko, is unfolding on social media. Late Monday night, news broke claiming that Big Sean had cheated on his lady love with another singer. 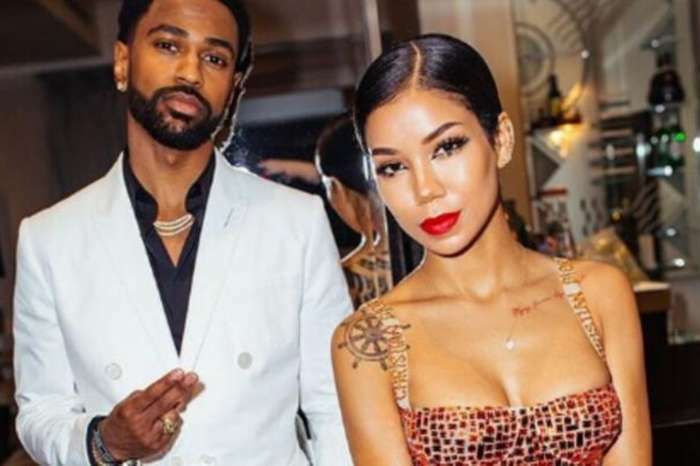 The entertainment website, The Jasmine Brand, which broke the story, claimed Big Sean was seen getting very cozy with Nicole Scherzinger at an Oscars party. It appears that Jhene caught wind of the heartbreaking report and decided to unfollow the pint-sized rapper on Instagram. On Instagram, the artist, who dated Arianna Grande and Naya Rivera, addressed the rumors in the post below. 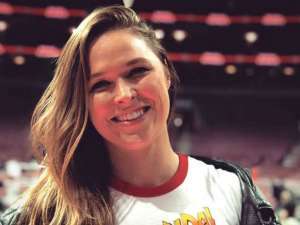 Many fans hope they will get back together.